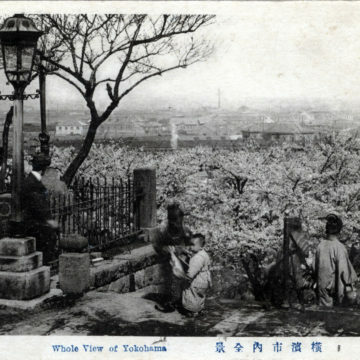 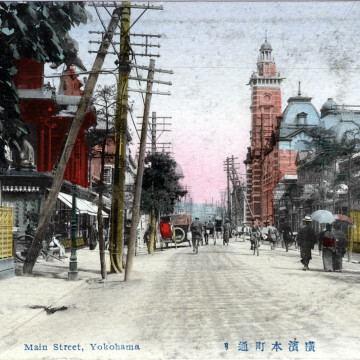 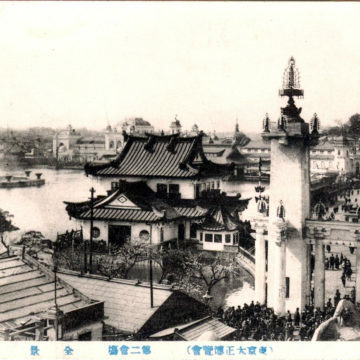 100 Steps Teahouse, Yokohama, c. 1910. 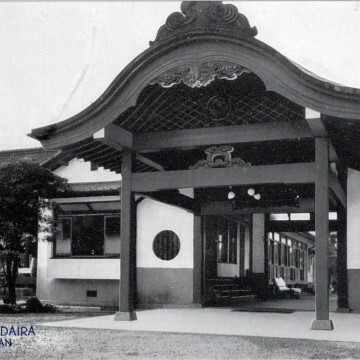 Hotel Matsudaira, Yotsuya, c. 1950. 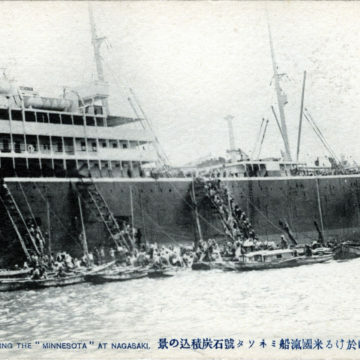 Ship coaling, Nagasaki, c. 1910. 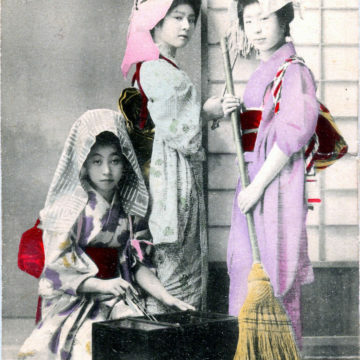 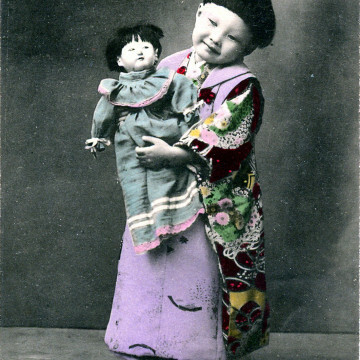 Three ‘shikomi’ (maid apprentices), c. 1910. 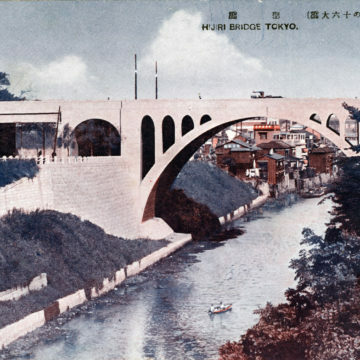 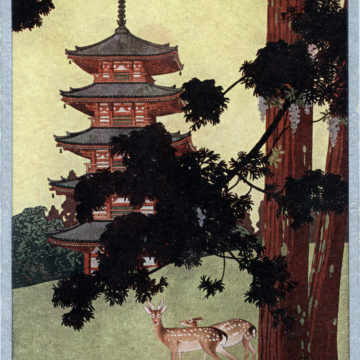 Japan Tourist Bureau (JTB), c. 1920.